Meet Deuce! 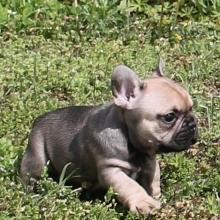 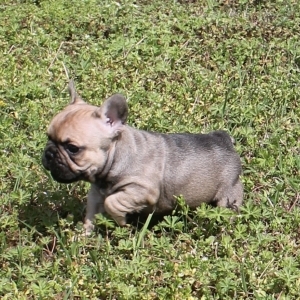 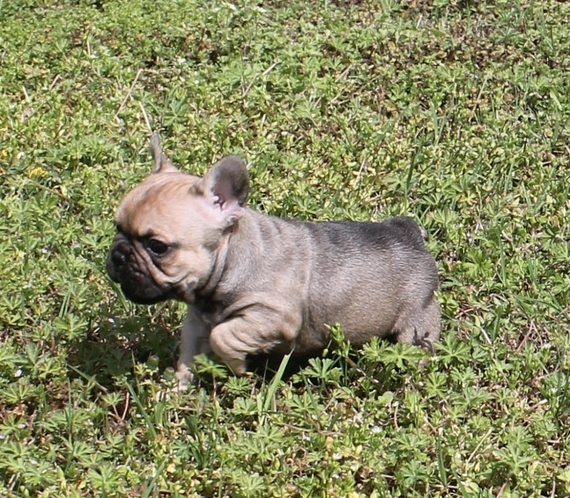 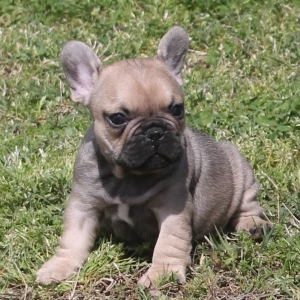 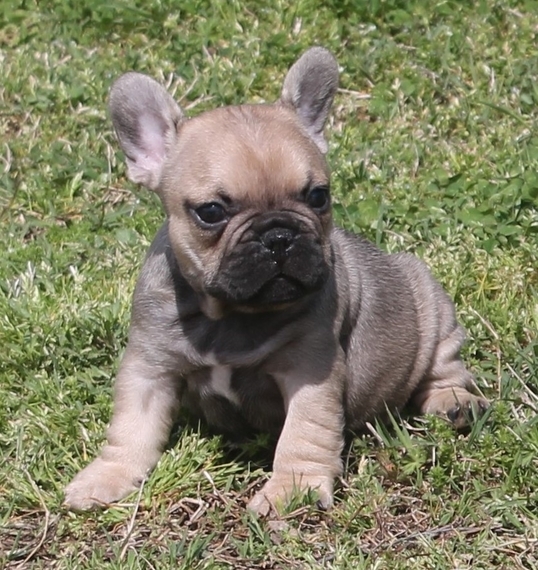 This little sable guy is everything you would want in a Frenchie. 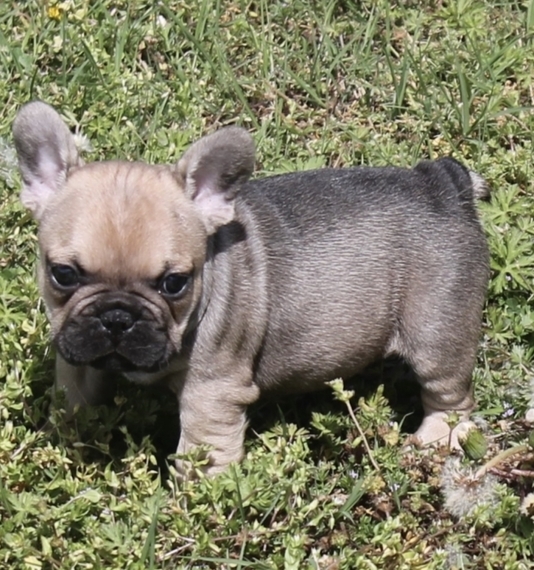 He is very short, compact, perfect face and look at his wrinkles! He is a bundle of energy but, once tired, loves his naps. He is very affectionate and loves cuddling. 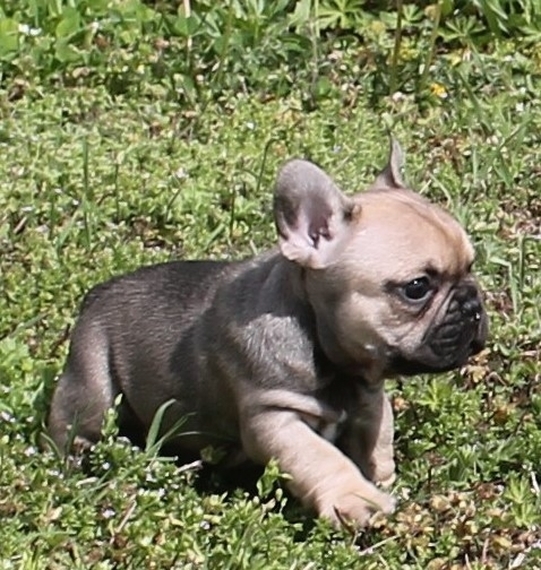 He's always doing something cute to grab your attention and it always works! 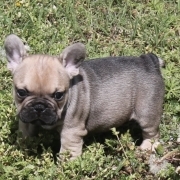 Deuce is very healthy and will come to you up to date on vaccinations, microchipped, very well socialized and pre-spoiled. He is going to be a great addition to your family and he can't wait to meet you! Don't miss out on this cutie!